These solar panels are made from world's highest efficiency solar cells from SUNPOWER, USA. 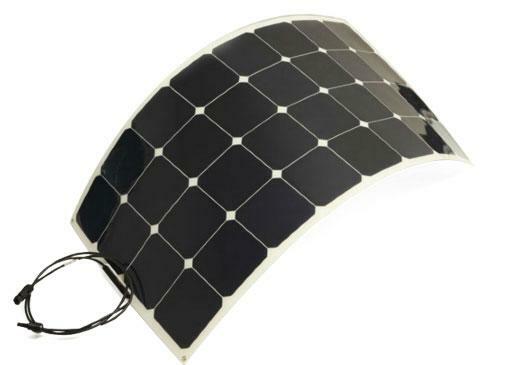 These thin, light and flexible solar panels are a fantastic way to ensure that you are topped up with electricity without having the burden of a rigid panel to get in the way. 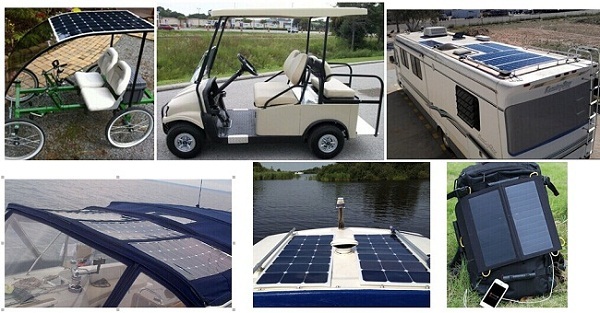 They are available in 3W to 300W and can be easily attached to anything such as roof of campervan or boat, using the four specially designed corners. The waterproof junction box and MC4 connectors allow for simple and rapid connections to electricity storage batteries, ensuring not a moments sunlight is lost. 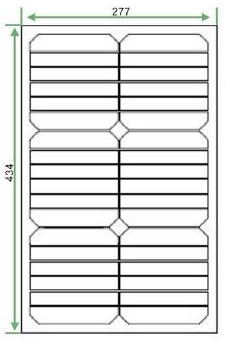 Constructed using back contact monocrystalline cells give it a high level of efficiency when compared to other, sub-standard flexible solar panels. Even in bad weather, the cells optimize performance , which maximizes efficiency even in bad weather. 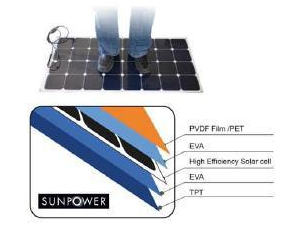 Use Sunpower, USA Back contact cells( efficiency above 20% -25%). 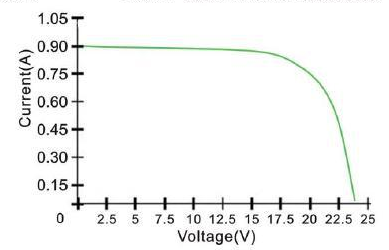 Module efficiency 30% higher than conventional solar panel. Predrilled holes in the corner with Stainless grommets, ease-of-installation.